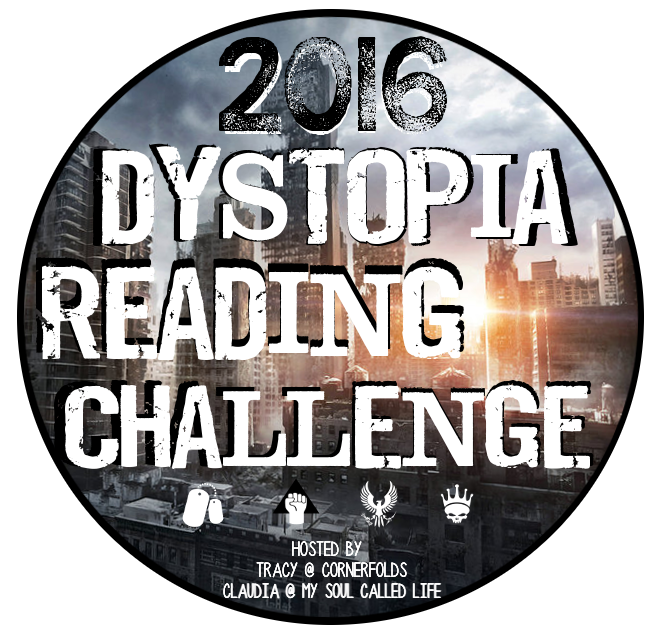 Only 2 days left in 2016 and my 2016 reading challenges are complete. I didn’t do too badly on two of them, the other two not so great. I think I was a bit overzealous knowing we were moving this past Summer. I didn’t take into account the time it would take to pack, unpack, and settle back into a routine. I failed miserably at my challenges this year. The only one I met was my Goodreads Challenge. :/ I really had to reign it in. I thought long and hard about which challenges I want to do next year and I hope I do much, much better.